What’s the Play and Where’s the Stage? 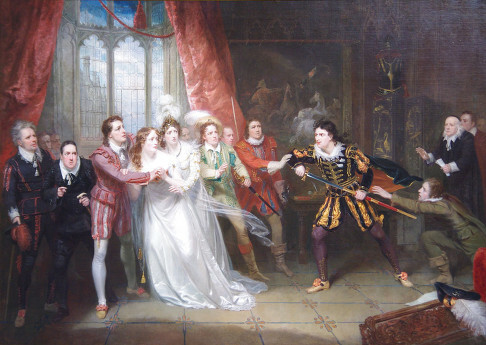 The lives of eminent London actors of the Regency period – Kean, Mrs Siddons, Kemble, Cooke, Macready, Grimaldi et al, are more than amply recorded. This book ploughs a more unusual, rarer, furrow. 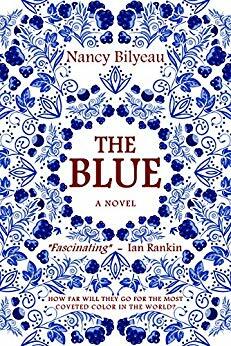 It reveals the theatrical lives of a family of provincial players who tramped the highways and byways bringing the latest London hits and classic plays to unsophisticated audiences in tiny country theatres and large manufacturing towns. The author offers not a specialist tome for theatre historians – although they will find previously unknown material and new revelations here – but a beguiling story of a family of three thespian siblings, their spouses and their children. 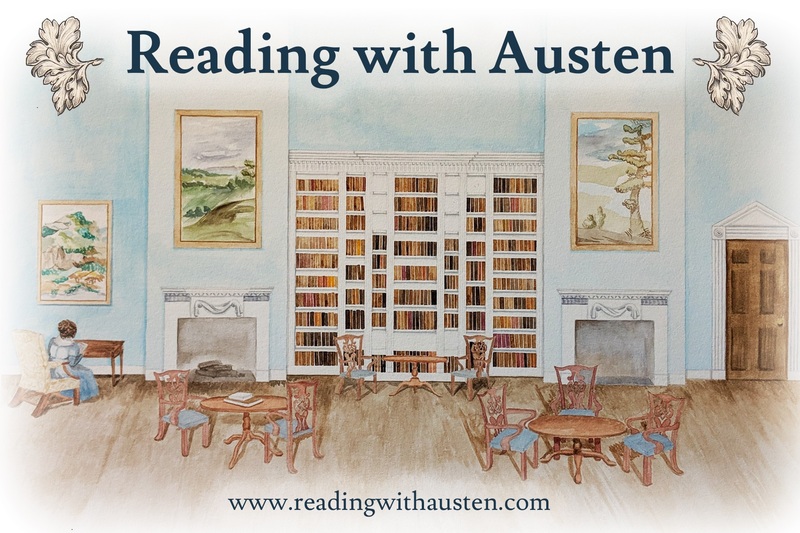 This is a Regency world far removed from the novels of Jane Austen. There are highs and lows, riches and poverty, twists and turns, and extraordinary events as in the script of any modern television saga. The marked difference being that – for the Jonas and Penley Company of Comedians – this was real life. 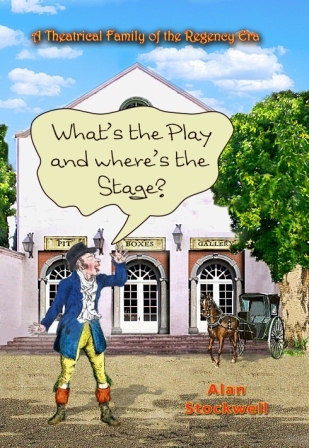 In Georgian and Regency times even the tiniest country town had its theatre visited regularly by travelling players. 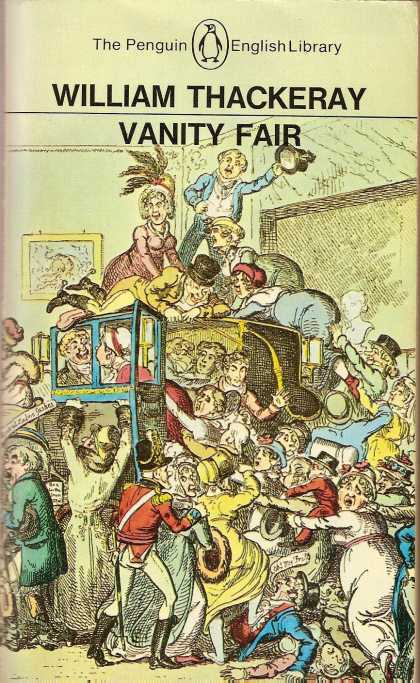 These companies were usually family based and my book is an account of one such troupe – more adventurous than most – the Jonas & Penley Company, grandiloquently self-styled “His Majesty’s Servants of the Theatre Royal Windsor”. The troupe under their indefatigable leader Sampson Penley comprised three siblings, their spouses and two dozen children. This picture from the Garrick Club shows Edmund Kean the brightest star of the Regency stage. The man in pink on the left is Sampson Penley Jr of the once well-known Penley family of provincial players. 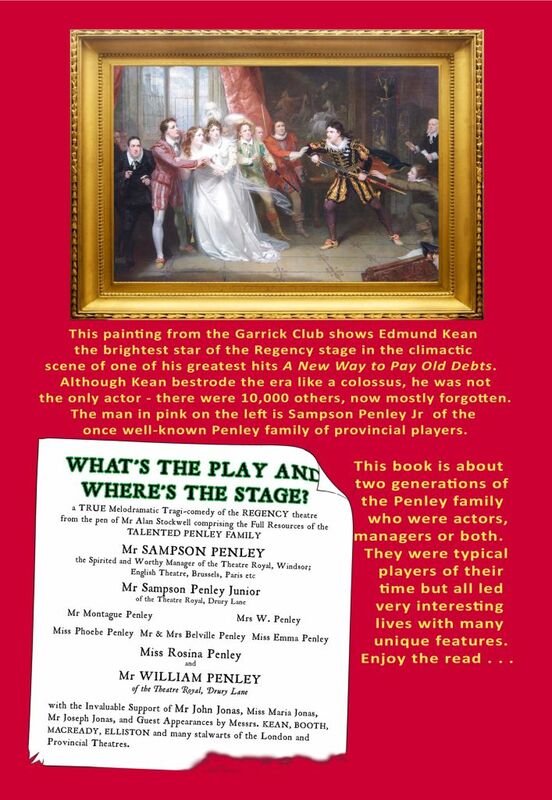 Sampson Penley & his brother-in-law John Jonas and all their trials and tribulations setting up a circuit of theatres in south-east England during the Napoleonic Wars while touring with ever-enlarging families. Events include becoming lessees of the Windsor theatre and playing to the royal family; leasing a London theatre (a failure); the first English company to tour the continent in 1814 after the fall of Napoleon; the first English company to play in Paris since Elizabethan times and the riot that ensued; imprisonment for debt and bankruptcy. Mr & Mrs William Penley who were Sampson’s brother and sister-in-law. For several years Mrs W P was the leading tragedy queen in the Jonas & Penley company while her husband was at Drury Lane theatre for ten seasons. Of outstanding interest is that George III’s queen “adopted” their six-year old son, had him educated at public school and provided £300 to facilitate his joining the Indian army where he ended up a major. William became affluent and two of his sons became artists – Aaron of sufficient eminence to paint Queen Victoria and Prince Albert. Sampson Penley Jr who was a leading man at sixteen, joined Drury Lane where he was a principal member of the company for many years in spite of receiving the most consistently damning of reviews. He wrote several plays but only one success. He supported Edmund Kean in many plays and when he lost his place in London he became a manager in Windsor, Newcastle and Leicester. He fell in love at first sight and married after a whirlwind courtship, fled to Paris to avoid debts and died there far too young. 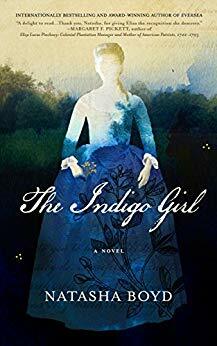 The three acting daughters of Sampson, Rosina, Phoebe and Emma Penley relate their careers in tandem. Rosina was the most important and she was the first British actress to be hailed by the intelligentsia of Paris for her Shakespearean performances. 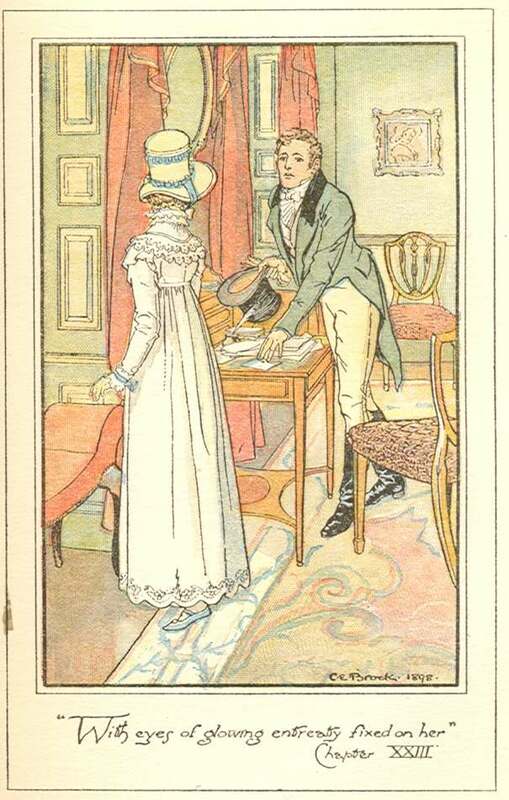 Rosina’s peregrinations as a respectable single woman travelling throughout the land, playing a multitude of parts in many towns and circumstances is very different from the typical lives of other women of the period whether rich or poor. 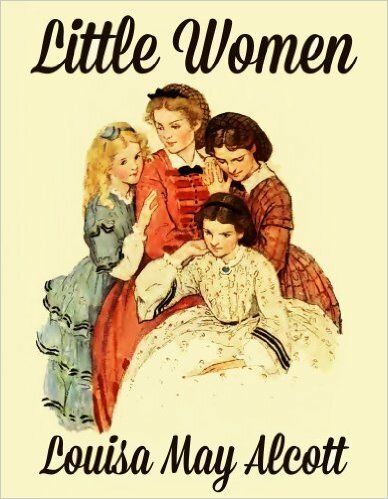 Her sisters Phoebe and Emma played the same repertory of parts and on many occasions pairs of sisters acted together. Sampson’s son Montague Penley who was an artist and drawing teacher (a pupil was Princess Augusta) as well as an actor, scenic artist and manager. He acquired the lease of the Lyceum theatre in London which resulted in a swift financial debacle and yet another Penley fleeing to France. Belville Penley was Sampson’s youngest son who as a child acted in Brussels on the eve of Waterloo and afterwards with his family visited the battlefield. He did not become an adult actor but was a theatre manager. His wife was a singer whom he impregnated prior to marriage causing press condemnation. Belville went into partnership with the actor James Anderson at Leicester, Cheltenham and Gloucester. The partnership ended with another bankruptcy. Mrs Belville Penley went on to be a well-known singer of oratorio and religious works and her husband became lessee of the Roman Baths at Bath. Cousins Maria Jonas and Frederick Jonas who also had substantial theatrical careers. What’s the Play and Where’s the Stage? is a hardback of 420 pages with an ISBN 978-0-9565013-6-3. You can visit my website for more information www.vesperhawk.com. And what is the significance of the title? It is a quotation from an anecdote you will find on page 28! About the Author: Alan Stockwell MBE was a professional puppeteer for over forty years. Latterly, he has devoted much of his time to writing, and is the author of several books and many articles on the theatre, magic, circus and puppetry. He is a long-time member of the Society for Theatre Research and the Irving Society [that would be Henry, not Washington]. And has written on Sherlock Holmes and Charles Dickens (see website for more information). Thank you Alan for sharing about your book! – Readers, please reply below if you have any comments or questions. This entry was posted in Books, Georgian England, Georgian Period, Great Britain - History, Jane Austen Circle, Regency England, Social Life & Customs and tagged Alan Stockwell, Georgian Theatre, Great Britain - History, Penley Family, Regency Theatre, Theater, What's the Play and Where's the Stage?. Bookmark the permalink.